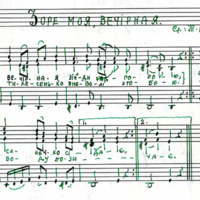 This website provides access to digitized collections at the Bohdan Medwidsky Ukrainian Folklore Archives and other digital initiatives of the Archives at the Kule Folklore Centre, University of Alberta. 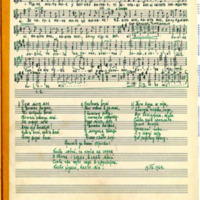 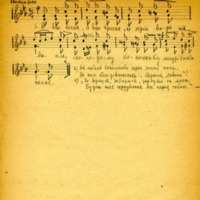 It currently features the Sluzar Music Score collection, which offers online access to hundreds of choral arrangements. 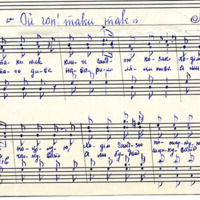 More digital and digitized collections will be added in the near future.